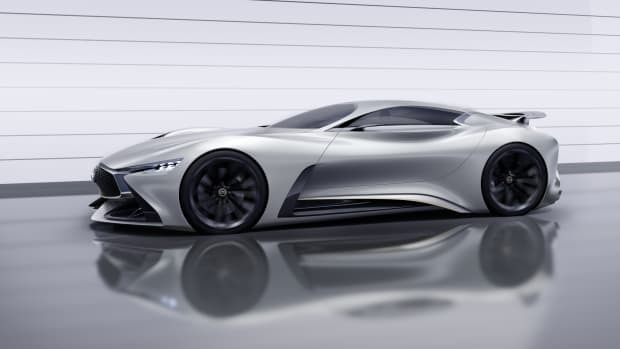 Sony&apos;s Gran Turismo has become an incredible showcase for concepts, digitally you can do anything you want and carmakers like Mercedes Benz and BMW have taken full advantage of this. 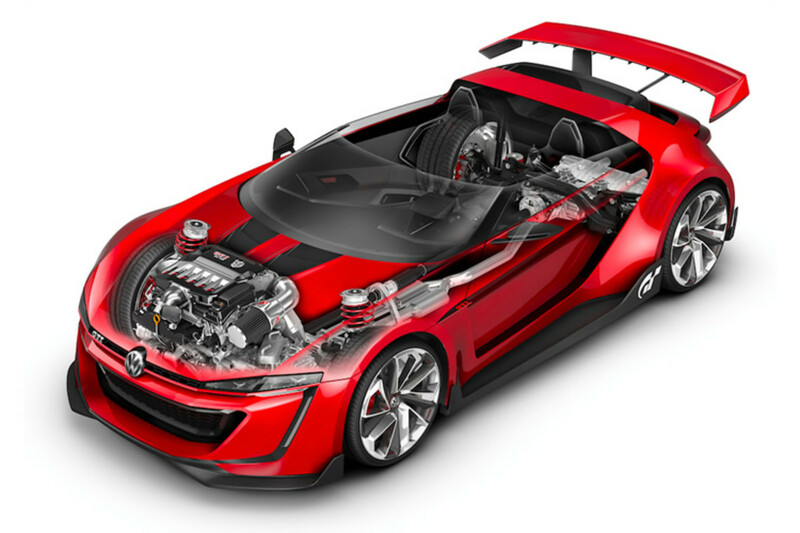 The latest concept comes from Volkswagen with their GTI Roadster, a two-seat open-top that is powered by a 3L twin-turbo V6 that puts out 503 horsepower and 413 lb-ft of torque. 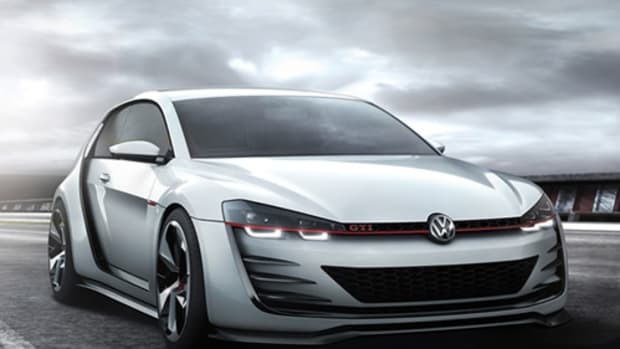 All that powered is mated to a seven-speed DSG that is accompnied with a 4MOTION all-wheel-drive system. As for speed? 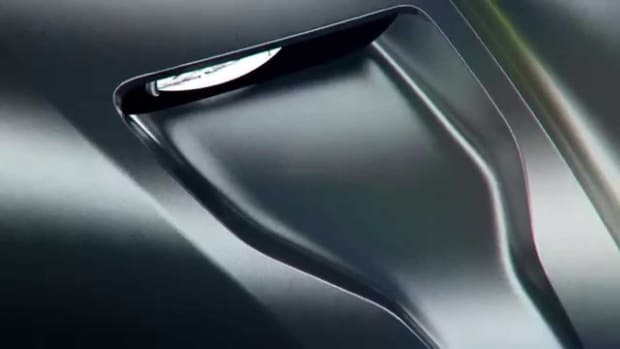 The roadster can hit 60 mph in 3.5 seconds and hit a top speed of 192 mph.